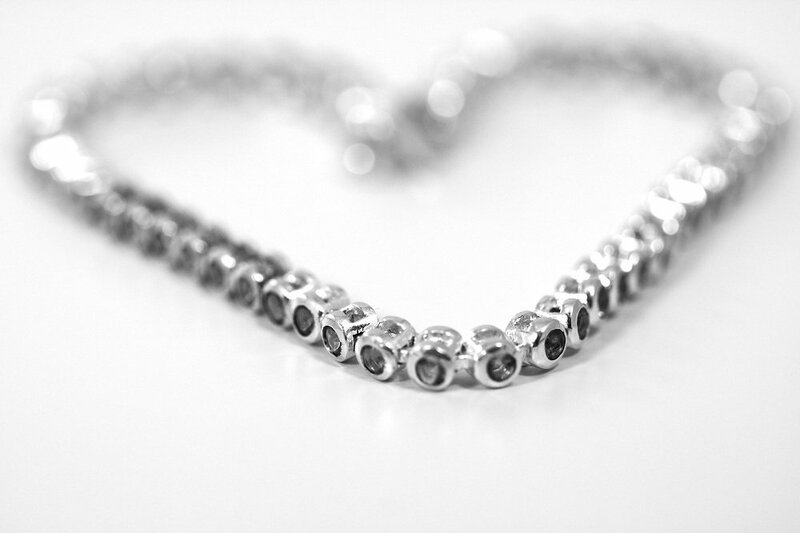 This year’s Valentine’s Day may be over, but genuine sterling silver is a gift that lasts forever. Whether you buy 925 silver products like jewelry, decorations, utensils, fancy dining pieces, high-end home and office tools, or even medical instruments and musical tools, you can bet that genuine silver will last you a long time. The only downside? It won’t be cheap. If you’re thinking about buying 925 sterling silver, you will want to know everything you can before making such a huge investment. In this article, we talk about the different factors you’ll want to understand to identify genuine sterling 925 silver, why Italian and French-made silver are the best products you would want to buy, and how to buy and maintain your silver products to get the most out of it. 925 silver, also known as sterling silver, is the high-end of a range of silver-based products. Because pure silver is too malleable to use and scratches easily, sterling silver is composed of 92.5 percent silver and 7.5 metal. The metal, usually copper, nickel, or any other strong type, are strong minerals that make the end product stronger, shinier, and more durable. Sterling silver gets the name 925 silver because, for every 925 parts silver, 75 parts of metal are mixed into the composition. Since the 1300s, this has been the quality standard and still is the standard practiced by high-end jewelers such as Bulgari, Cartier, and Tiffany & Co.
Other countries have lower or higher standards than the standard 925. In Germany, the standard for sterling silver is 83.5 percent. In Lebanon, it is at 70 percent. So, if you see a label that it is sterling silver, you may not be sure if it is sterling according to the 925 silver standards or a lower one made and approved in a country with lower standards. In some cases, you could be lucky: the label 925 will also include the country where it was made. If you want to get the most of your money, I recommend buying sterling silver products made from Italy. While it uses the same 925 standard, since the 1800s, Italian sterling silver has always been synonymous with high-quality craftsmanship all around the world. From 1933 to 1944 and then again in 1968, Italy’s government imposed regulations that made it easy for sellers and consumers to identify the manufacturer of sterling silver. It also included a label of how pure silver was and the name of the maker. While it has been changed since then, their practice shows how high their silver craftsmanship is and how your investment will be worth the price of their silver. 925 silver is the standard practiced in the United States and most countries. If jewelers in the United States try to sell silver with less than a 92.5 percent composition, they wouldn’t be allowed to market it as sterling silver. To determine if you’re buying sterling silver, it should have a mark that says anything such as 925, .925, 92.5, 925S, S925, or any variation that indicates it is genuine. For manufacturers, marking it with any of these sterling silver labels even if it isn’t is illegal. So, if you’re looking for genuine Italy-made sterling silver, you’ll want to see a label that says “925 Italy Silver” or something like that. If you’re dealing with an authorized or reputable jeweler, they have additional documents to certify the silver’s authenticity. It’s important to determine sterling silver at a glance because you may be tricked into buying lower-grade silver. There is a range of silver products depending on how pure it is. The purer it is, the more expensive the product. However, in terms of versatility, purity does not equate to durability. The purest form of silver, labeled with 999 or S999.The other 0.1 percent are insignificant traces of metals and other elements. While it is suitable for certain uses, as cutlery or any object that would require a bit of resistance, it is the poor option because of its malleability. While stronger than pure gold, it is prone to scratching and would easily lose its shape. This is the cheapest form of genuine silver. The product was made with more affordable metals such as iron, copper, nickel, aluminum, and other base metals and then coated with a thin layer of silver to make it look like a genuine silver product. It looks real, but over time (especially if the product experiences constant wear and tear), the effects of buying products with low silver amounts will begin to show. Because some metals oxidize over time, the silver will eventually fade or chip away, exposing the oxidized metal. Is 925 Gold Genuine Gold? While it’s not a silver product, I want to talk about a related product that can easily fool people just as well as silver-plated products can: gold. Gold and silver are probably two of the most popular luxury metals, so many assume that they have the same properties. If you see gold products with the label “925 gold” or “925 Italy gold,” don’t think that this has the same effect on gold as it does on silver. Gold purity is measured by karats, so pure gold would be measured as 24K. 925 gold simply means that it is not a pure-gold product, but a silver product plated with gold. Both gold and silver are expensive in their own right as luxury metals, but gold is slightly more expensive than silver. The surest way to not getting duped when buying 925 silver is dealing with trustworthy sellers or established stores. Avoid purchasing from unknown online sellers or stores that can’t totally guarantee authenticity. And remember, if the price is too good to be true, then it’s probably silver-plated or fake. There’s a reason why people call it “being born with a silver spoon,” after all. It’s not cheap, that’s for sure. Based on Money Metals Exchange, the price of silver is, as of writing, $16.05 an ounce or $516.02 per kilogram. If you’re buying jewelry, it may depend on the size of the necklace, chain, bracelet, or ring, as well as the jewels and stones set into it. There’s also the labor and the typical price range that comes with the brand. In short, expect to spend at least hundreds of dollars. I found a 5-piece sterling silver utensil setting in Bloomingdale’s worth over $1,300 as well as a butter knife worth over $200. I checked Tiffany & Co. and found a 20-inch sterling silver chain necklace with no gems or precious stones that cost $3,400. Where Can I Buy Genuine 925 Silver? It’s unlikely to find sterling silver products in places that sell low- to mid-range priced products, so you may have to look outside middle-class department stores and check out more high-end or upper-class stores. Cartier and Tiffany & Co. are high-end jewelers, while Pandora serves high to mid-range sterling silver jewelry. If you’re looking for utensils or serving pieces, Bloomingdale’s and Williams Sonoma offer high-end pieces if you’re interested in buying sterling silver gifts or want to add it to your wedding registry. 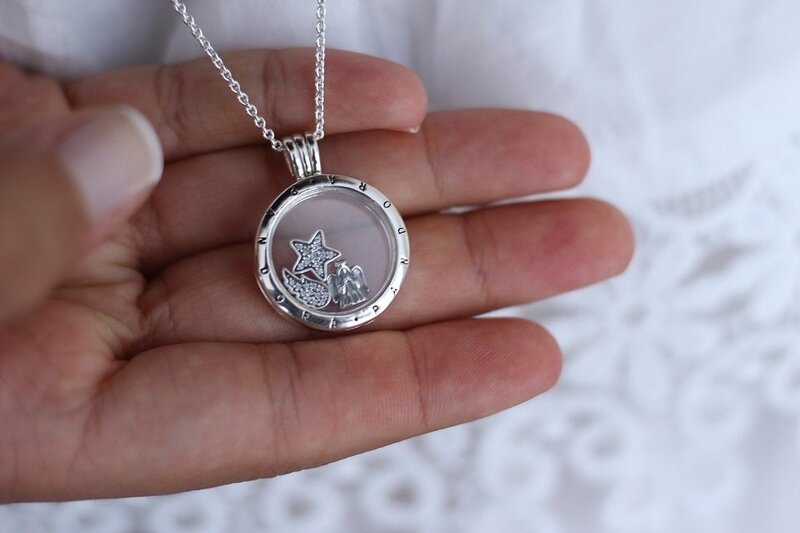 Apart from the sterling silver label you can find or any assurance you can get from a reputable seller that they are selling genuine 925 silver, there are ways to check for yourself if the product you’re buying is authentic. Real sterling silver oxidizes when exposed to air. It’s why 925 silver has to be polished as time passes because exposure eventually turns it black. If you rub sterling silver with a white cloth, you’re exposing it to air, so it should turn black and these black stains would rub off on the cloth. Nitric acid is a highly corrosive substance that can oxidize or damage base metals, but not silver, so dropping some nitric acid onto the silver should have no effect. If a jeweler is indeed selling you a genuine sterling silver product, they wouldn’t be afraid of the results of a nitric acid test. Despite this, though, it would be unlikely that a jeweler or high-end store selling sterling silver products (especially established stores with a strong reputation) will allow you to bring nitric acid into their store. Nitric acid can cause chemical burns and respiratory problems if inhaled and should only be handled in a secure environment. If you have access to nitric acid and a safe laboratory setting, though, feel free to test this with your sterling silver possessions at home. Do you know that metallic smell you get from rust, coins, or any other metal? It’s not metal that smells – it’s the human oils in the skin decomposing when it comes into contact with metal. Silver, however, has ions that are deadly to bacteria, making it antibacterial and unable to decompose human oils; thus, it should not have a metallic smell. If you take a sterling silver product, rub a finger over the silver and then smell it. 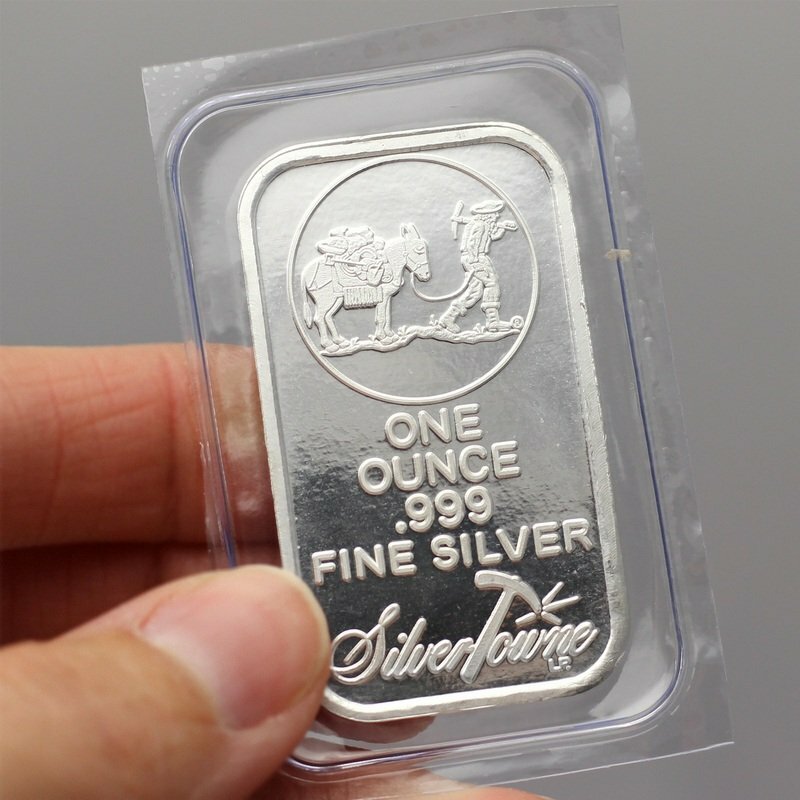 Genuine 925 silver won’t have a smell, but if it does, it is the metal underneath absorbing your oil. The simplest test you can do in any store is to bring a magnet and bring it close to the silver product. Luxury metals such as silver, gold, and platinum aren’t attracted to magnets, so 925 silver shouldn’t have enough base metal to warrant a pull. If the product sticks to the magnet, it is either silver-plated or has a lower purity than stated. Once you’ve purchased your 925 sterling silver product, you can bet that it can last you a lifetime and can even be passed down generations. It’s why families tend to pass downutensils, serving items, and even jewelry – because they’re made of silver that’s genuine and can withstand the test of time. However, these items have also survived partly due to the way they’re maintained. Some sterling silver products will face constant wear and tear or exposure to air over others. Wearing your favorite silver bracelet, for example, will get around more than, say, the fancy silverware your family keeps in an airtight cabinet and never brings out except for the most special family occasions. In such cases where your silver is exposed to air, you need to have it polished every now and then. Eventually, silver will go dark and eventually turn black. With a clean cloth and some silver polishing liquid from hardware and specialty stores, it will look as good as new. Be careful when handling jewelry though, as the polish may tarnish the details or the gemstones. If it is too expensive to risk, have it cleaned by professional jewelers or send it back to the manufacturer for cleaning. Some jewelry stores offer cleaning and restoring services for the products they sell. Avoid leaving your sterling silver out in the open. For silver musical instruments, clean your instruments after every use and store it in its appropriate box. You’ll want an air-tight cabinet to store your silverware and other silver serving items, or at least a simple china cabinet that protects your items from oxidation. Otherwise, keep your sterling silver in a box so that you aren’t exposing it to air. You can buy silica gel packets online or in hardware stores. These are the little packets you see inside certain products that absorb the air and prevent the product from getting damaged due to humidity. Place these inside your storage boxes or inside your cabinets. When handling jewelry, keep it in an air-tight jewelry box instead one of those organizers that leaves your jewelry out in the open. After use, be sure to wipe down your jewelry with a clean cloth. 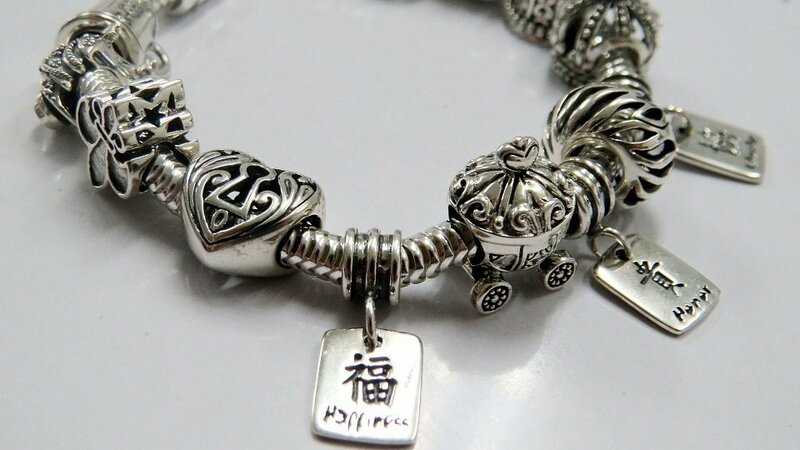 Although a huge investment, genuine 925 sterling silver is a good investment you can make for yourself or for whoever you plan to give silver to. As long as you’re buying the real thing and taking proper care of your silver, you can enjoy the pride and beauty of owning your own sterling silver.